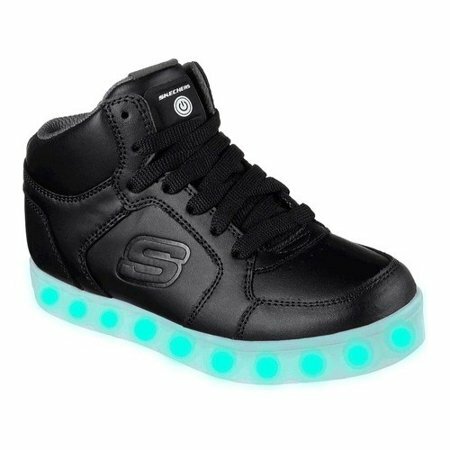 Walmart has Skechers S Lights Energy Lights High Top Sneaker on sale for just $21 (regularly $65). Smooth leather upper in a lace up classic high top clean sneaker with amazing color changing sole light up effect. Bright colorful lights can light up in seven different solid colors, blinking lights and color sequences for 11 different light up options. Switch on tongue for complete control, and fully rechargeable too.